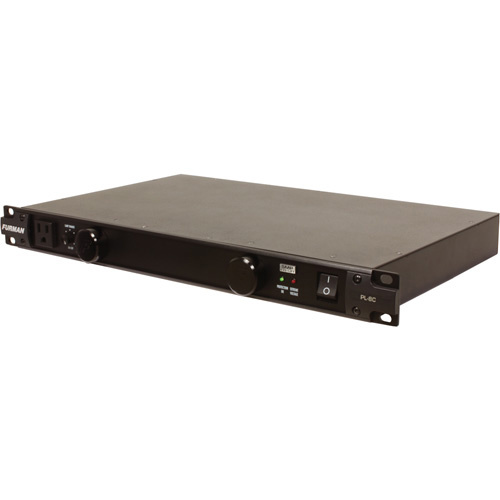 Furman Sound PL-8C Classic Series Advanced Rack Mount Power Conditioner brings together superior protection and outstanding performance in a sturdy, rack-mountable design. The Classic Series features Furman's revolutionary Series Multi-Stage Protection (SMP), Linear Filtering Technology (LiFT), and Extreme Voltage Shutdown (EVS). 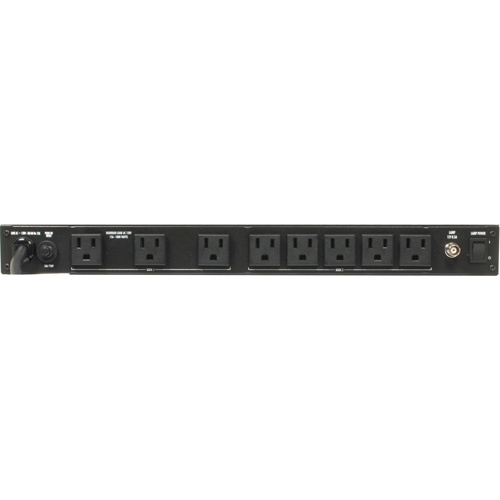 Together, these technologies comprise what is, without question, one of the world's most advanced and comprehensive transient voltage surge suppressors.